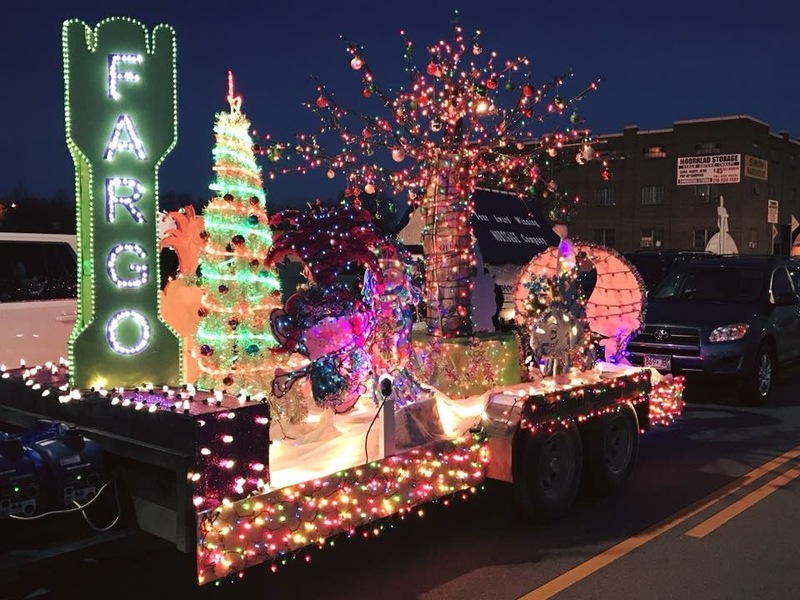 The 44th Annual Downtown Fargo Street Fair of arts, crafts, and food brings hundreds of vendors to the city center for one of Fargo’s biggest events of the year and North Dakota’s biggest free outdoor event. Follow the event on Facebook! 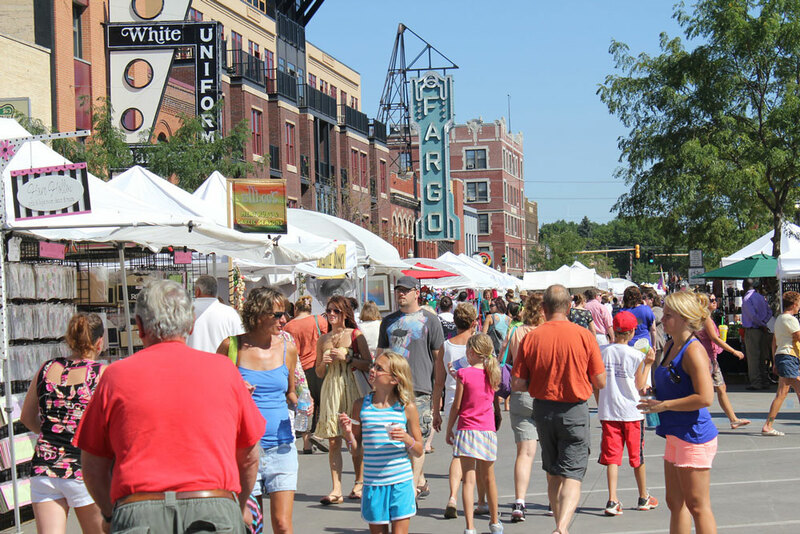 Vendor applications have closed for 2019. Please check back next year!